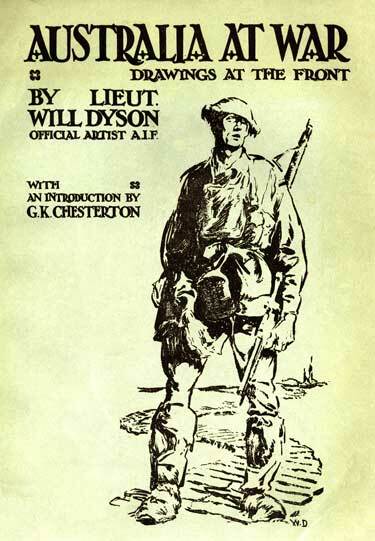 Book cover, Australia at war : a winter record (London: Cecil Palmer and Hayward, 1918) held by the University of Newcastle, Cultural Collections. The indexing of the promotion files has been a Volunteer project. For those researching the transfer of land ownership originally obtained under the Closer Settlement and Returned Soldiers schemes. Relating to the transfer of land ownership originally obtained under the Closer Settlement and Returned Soldiers schemes. This index will be of interest to local and family historians researching land settlement under the Closer Settlement and Returned Soldiers schemes.